E-commerce is expected to accelerate as retailing continues to migrate online. Why not get in on the action? 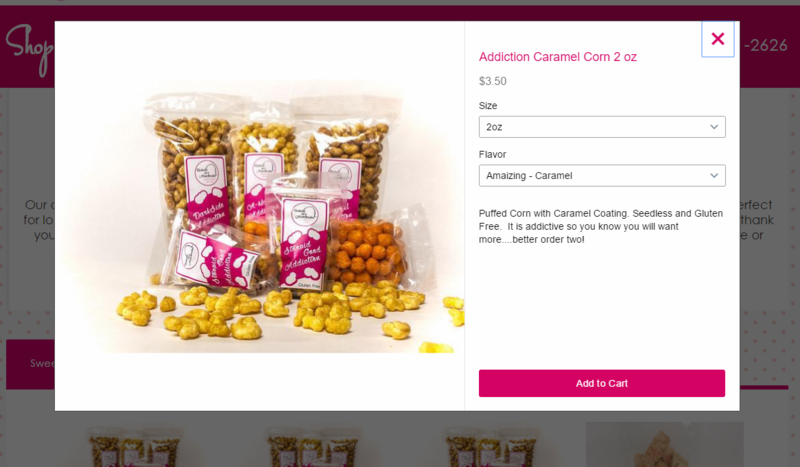 Our online store software runs with an easy-to-use system for you to manage your limited product catalog, accept credit card payments, track your inventory, and fulfill your orders. Pay upfront for the build-out of your one-page website and e-commerce catalog by one of our experience e-commerce website developers. Then, maintain it with a modest monthly software fee. 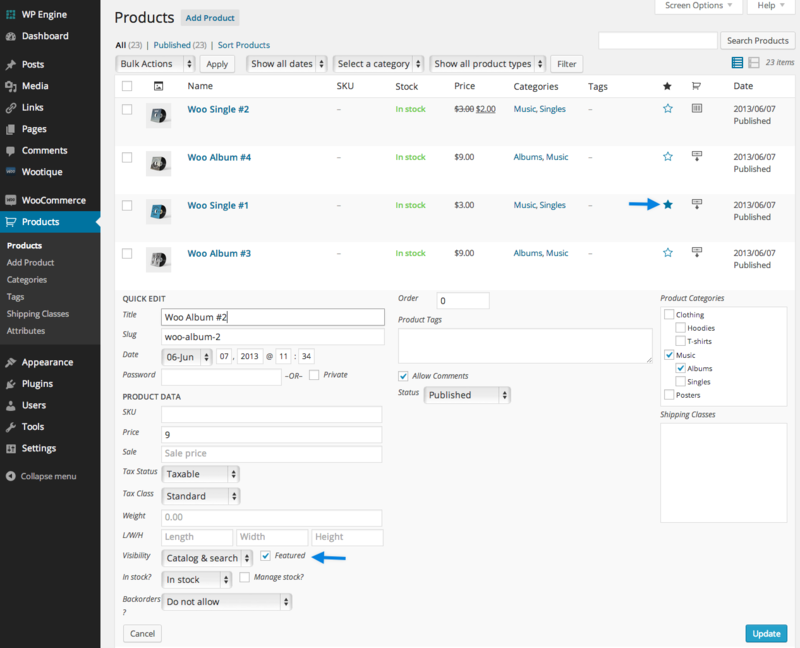 Manage your own e-commerce store with our easy-to-use online store software. Learn how to be the master of your own domain. We provide two hours of training. Designed to match your branding. We'll embed your store for a seamless experience. Your one-page store is your website, selling a limited product line. We'll build it for you, and you can easily manage it on your own. Whether it's the presentation of your food at a fancy restaurant or the latest Apple product, humans just seem to love things that are beautifully designed. And the same goes for your website. If you're not presenting your visitors with an attractive site and packaging your products nicely, you're definitely leaving money on the table. Accept credit cards instantly with your online store. Our software is integrated with most major processors from Paypal to Stripe to First Data. If your processor isn't supported with an existing "plugin," we can set up Authorize.net to link your store and credit card processor together (extra charges apply). 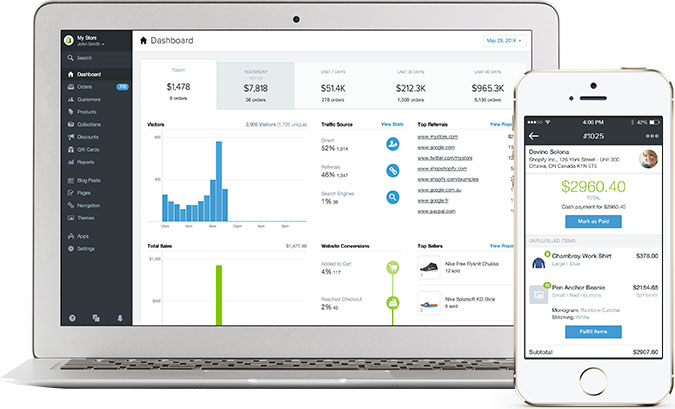 Track your balance and payment schedule at any time from your store's dashboard. Receive email alerts whenever new funds hit your bank account. Your website is the foundation for your e-tailing initiatives. Check out our monthly Web Design packages.